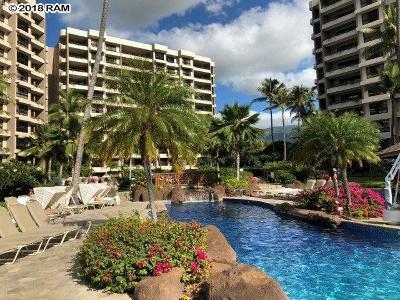 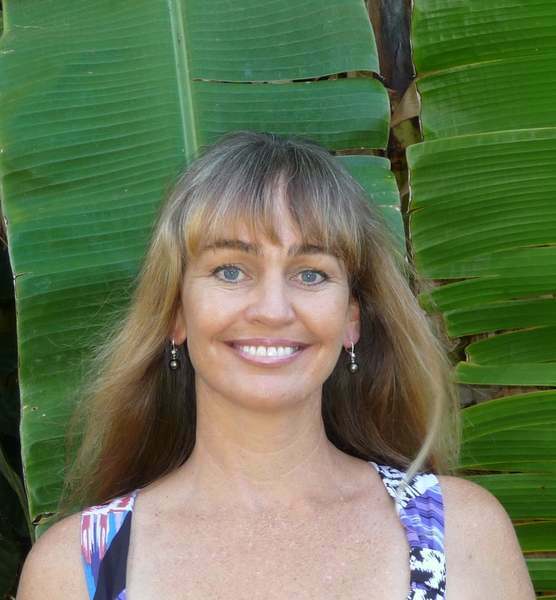 Kaanapali Alii is a 264 unit condo complex located directly on Kaanapali Beach in West Maui. 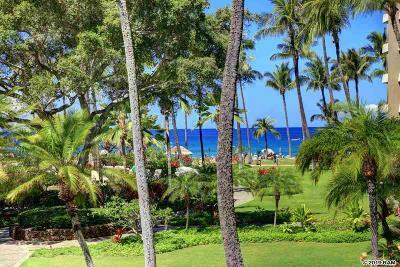 This luxury resort consists of 4 eleven story buildings on 8 tropically landscaped acres. 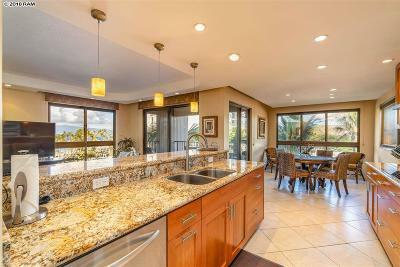 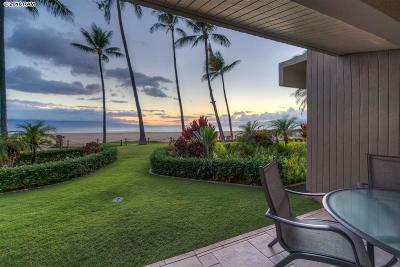 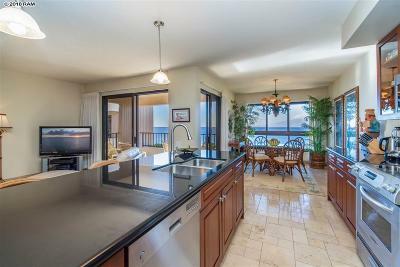 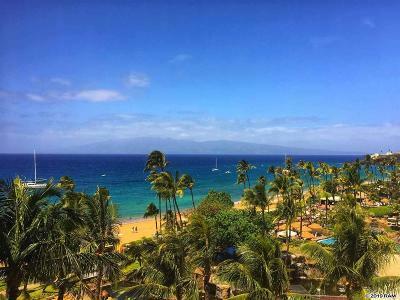 Kaanapali Alii has studios, one and two bedroom units with the largest units being 1700 square feet. 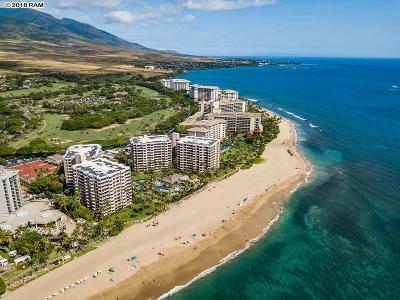 With a pool, hydro spa, health club, and tennis courts, just a short stroll to many of Kaanapali's finest restaurants and two championship golf courses, it just doesn't get any better than Kaanapali Alii. 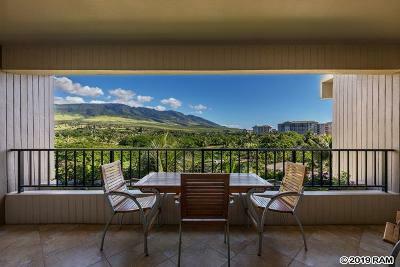 Kaanapali Alii is considered the primere condominium resort on Kaanapali Beach.